The Brooks Brothers Friends & Family sale event ends today, so if you’re still looking for that perfect summer suit, try picking up something like this cotton twill Fitzgerald fit suit. 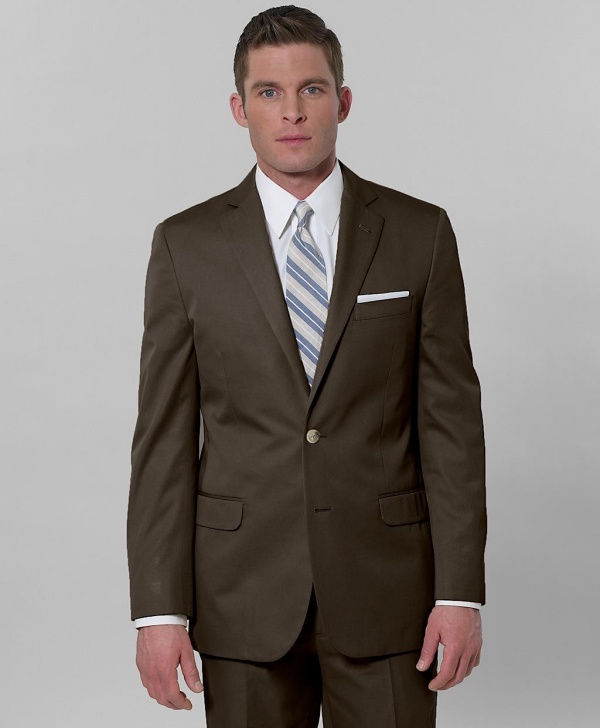 A trim fit, two button, notched lapel suit, this half lined suit is perfect for the smart looking man this summer. Available online now. This entry was posted in Suits and tagged Brooks Brothers, Suit. Bookmark the permalink.